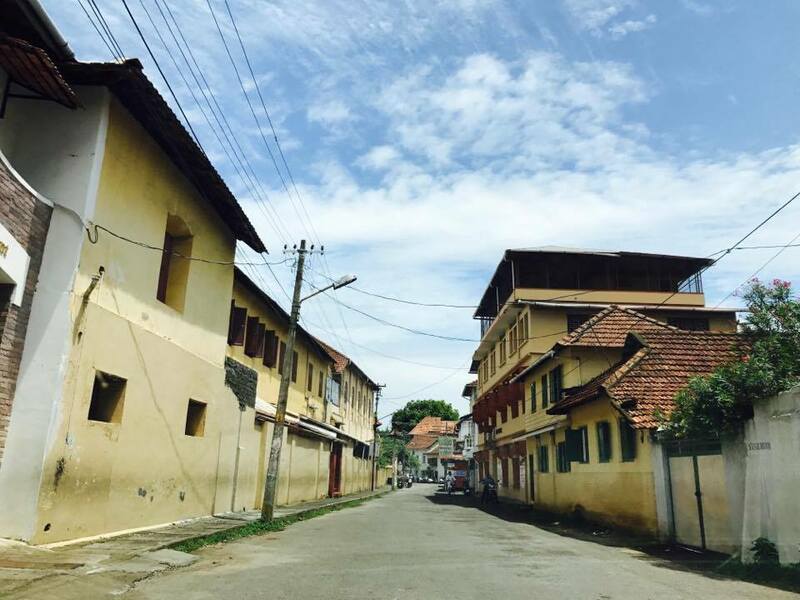 Why go to Kerala for your next Trip? Kerala is also known as God’s own country and for all the right reasons. From the moment your flight starts descending in Kerala, you start being in awe of the beauty that Kerala is. It is a place that with leave you speechless and where you will get to know a little more about yourself. What is the right time to visit Kerala? There is no one right time to visit Kerala. If you are planning a visit in summer, you might want to stick to the hill stations and if you are planning to visit In the months of October-February, then you can even plan for the beaches along with the hill stations. Blend of Cultures: Kerala is one place where you will see this amazing blend of religions. 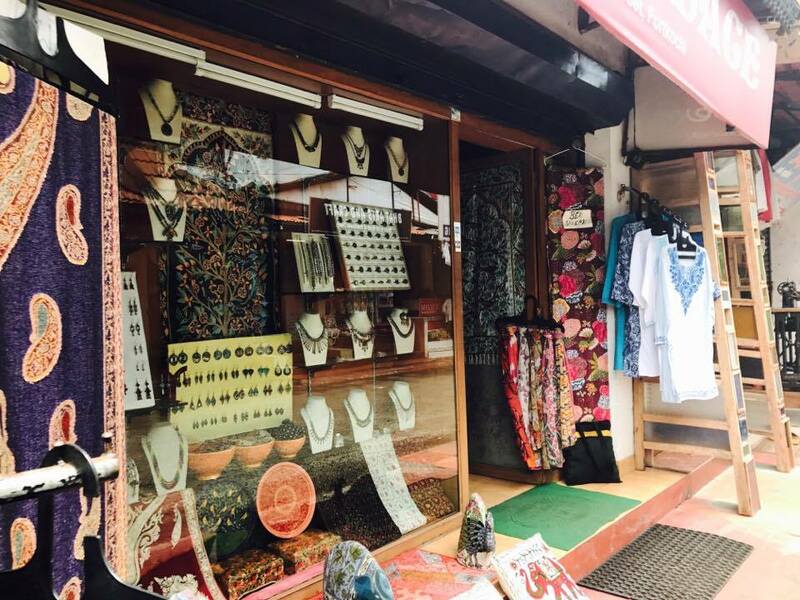 Jovial people of Kerala people selling Kashmiri handicrafts in a historic Portuguese colony which is famous for its Chinese fishing nets and Indian Spices. It has a vibe to it that I can’t quite put into words but it makes your heart happy. Read detailed blog here. For the love of Beaches: Kerala has the most amazing beaches in India. The beauty will leave you in awe and speechless. There are a number of beaches that are quite famous and hyped but even these beaches are worth visiting. One such beach is the Kovalam or the Light House Beach. You will find it flooded with tourists but it is still a really pretty beach and the views from the light house are breathtaking! The Natural Beauty: Plan to go to Kerala if you want to see natural beauty in its purest form. It has not yet been spoiled by the commercialization and this is the time to plan a trip to Kerala. Ayurvedic SPAs: There are various places in Kerala that offer Ayurvedic SPA and beauty treatments like facials etc at very compelling prices. You will find that almost all the hotels that you’d stay in, probably have this service! 🙂 Even better if you book a SPA treatment for couples and just relax with your better half and let go of all the stress! 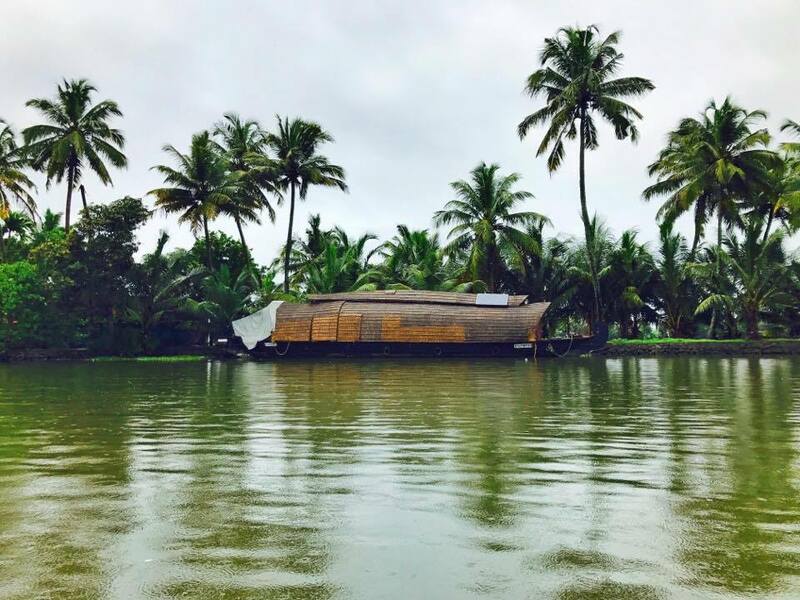 The Backwaters: The backwaters will take you back to simpler times and are now quite famous among travellers from all over the world. 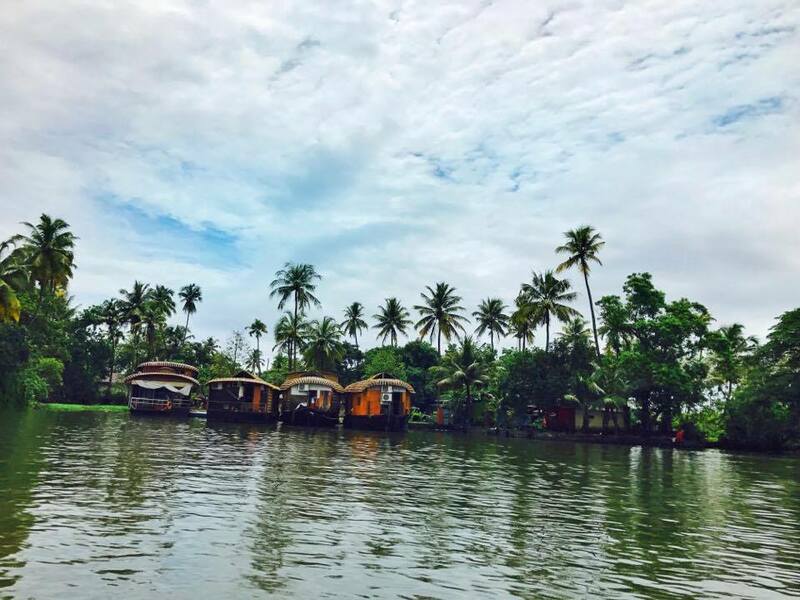 Read our detailed blog with a few tips for cruising the backwaters, here. The backwaters are perfect to just relax and forget all the worries of your life and spend some quality time with your loved ones. We hope these are enough reasons for you to plan your trip to Kerala. We can’t wait to go back again. 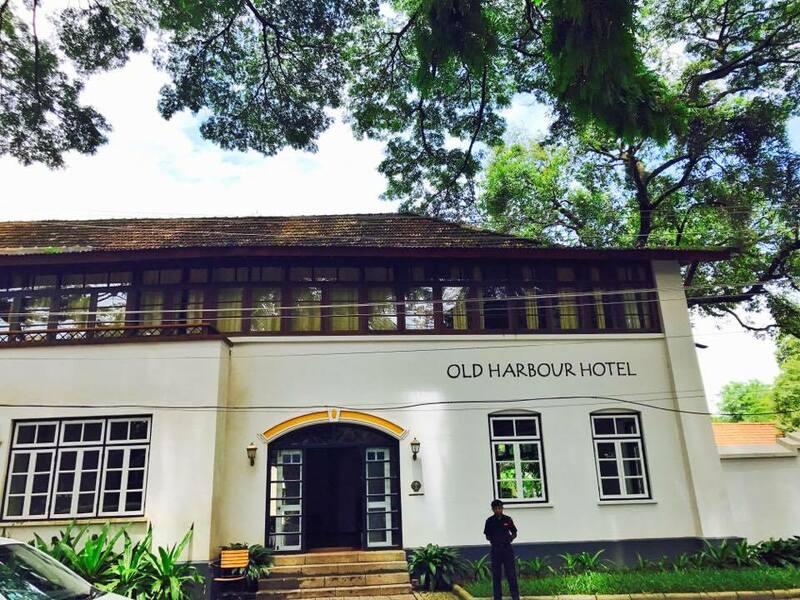 Have you ever been to Kerala? What did you enjoy the most? There will be a separate post regarding how to plan for your Kerala trip and Itinerary etc. Keep watching this space for the blogs to follow! Next Post Is he the one? This was a good post!